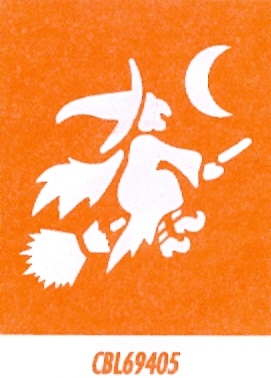 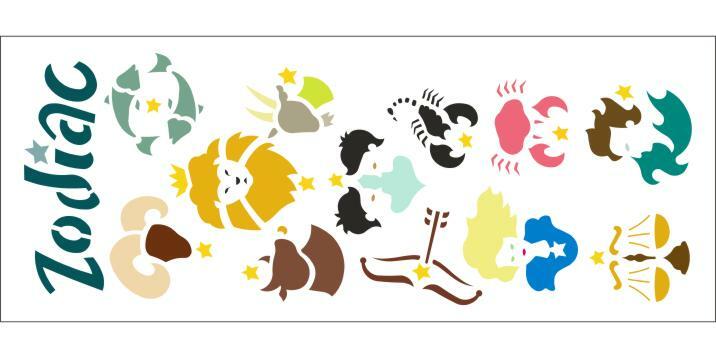 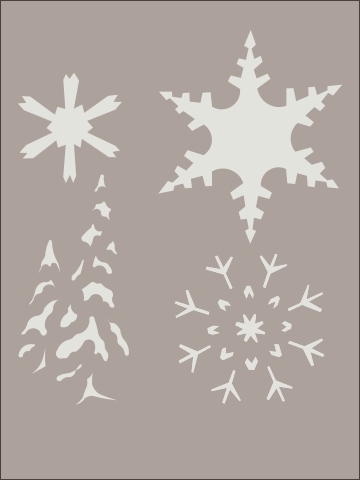 The stencils in this category are designed for Valentine's Day, Easter, Fourth of July, Halloween, Thanksgiving and Christmas. 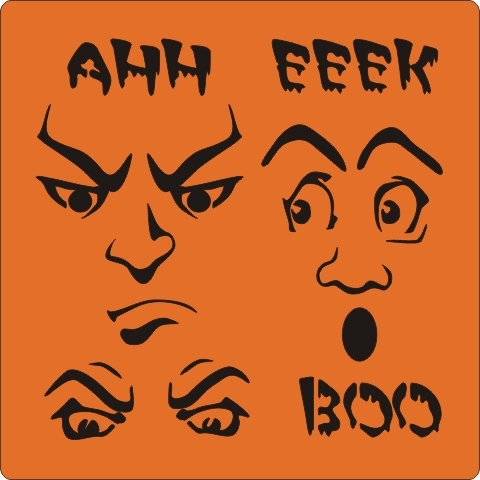 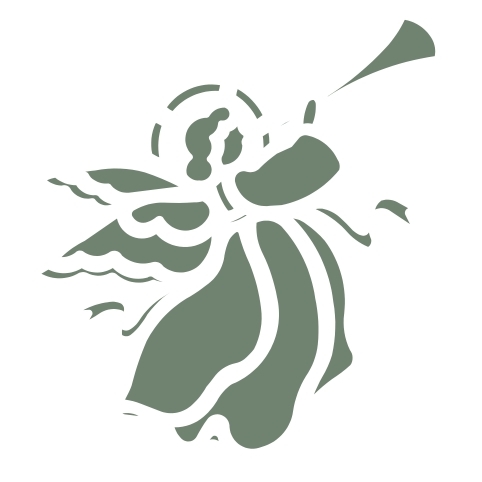 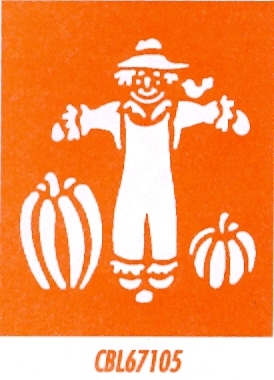 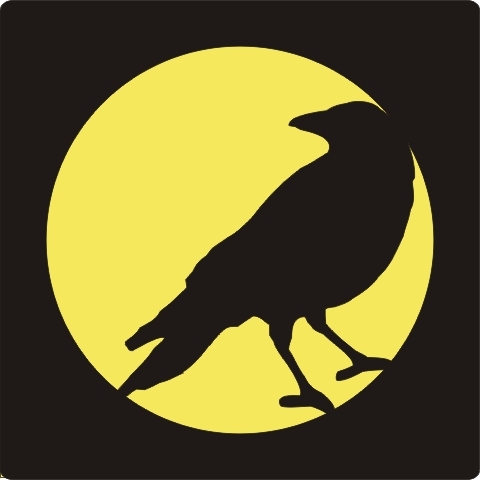 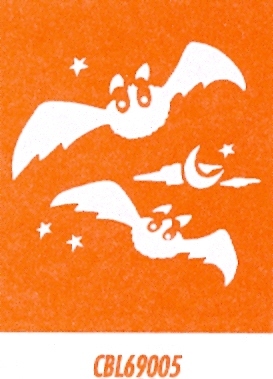 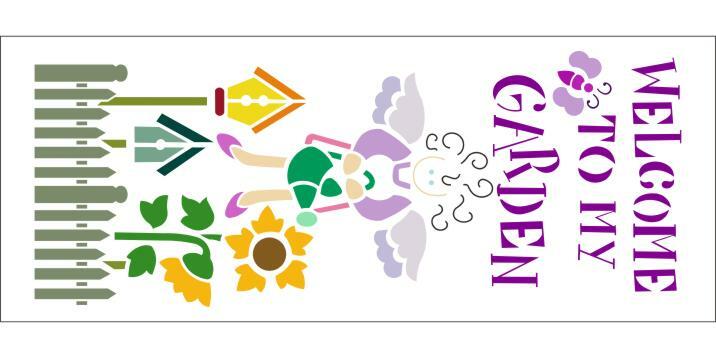 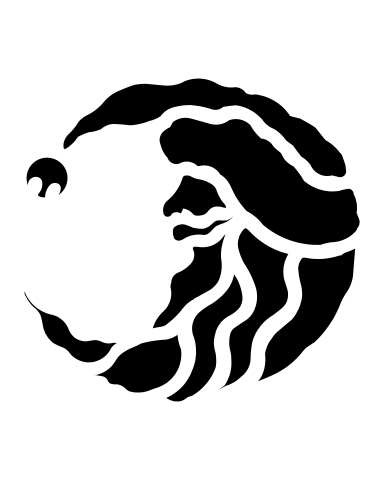 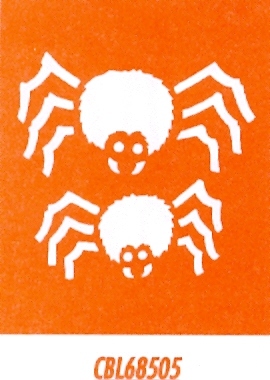 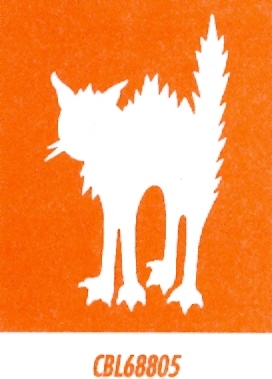 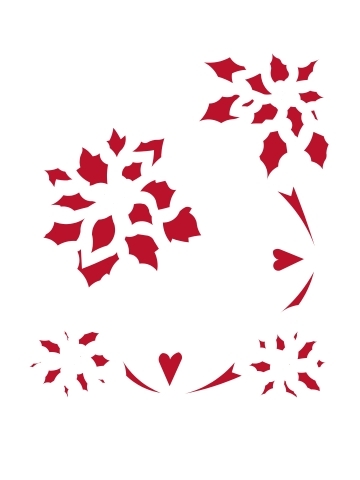 This stencil is 6" x 8" and is great for decorating your Christmas cards, etc. 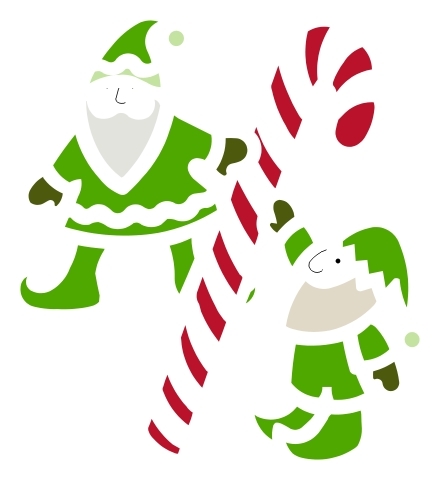 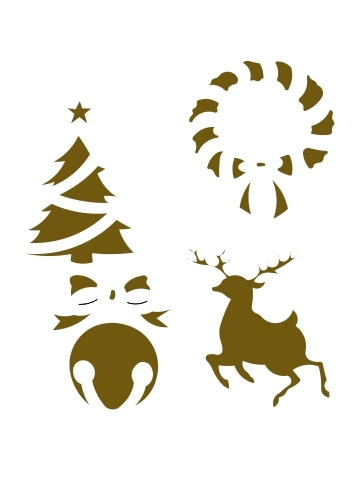 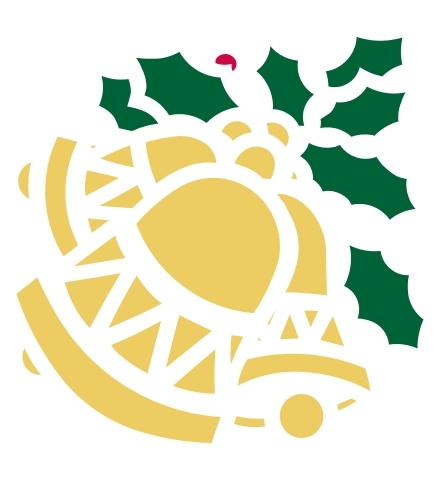 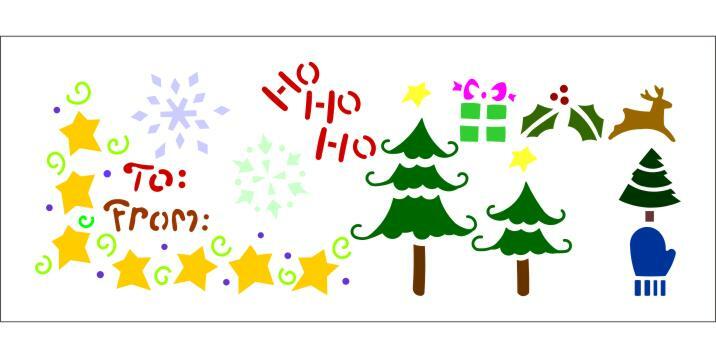 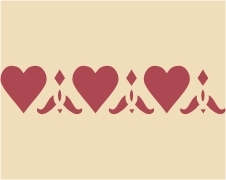 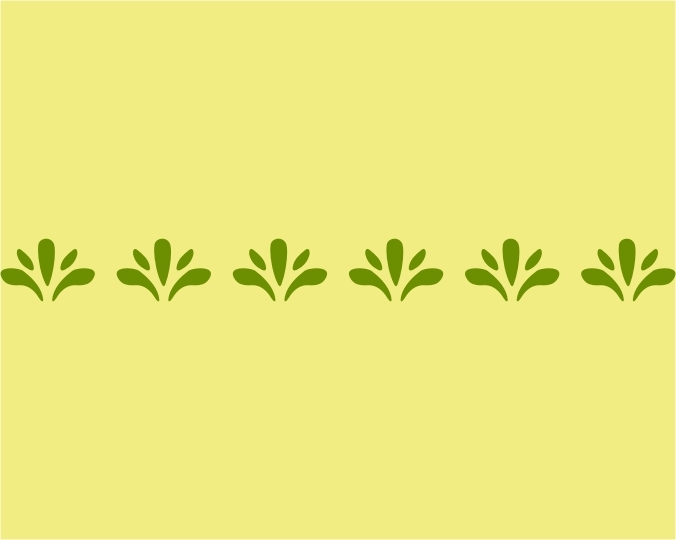 Stencil, Christmas borders, can be used on cards, placecards, gift tags, gift wrap, etc. 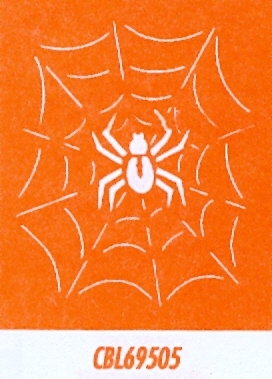 Stencil size: 6" x 8"